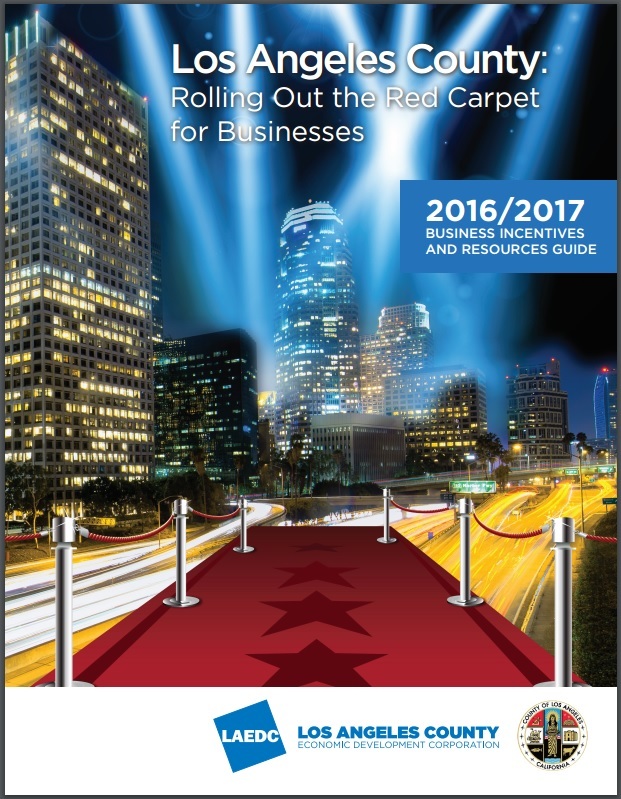 LAEDC is pleased to provide our LA County Business Incentives Guide, which provides tax incentive details on all 88 cities and the County. I would like to meet with a consultant. Excellent. Please contact Linden 213-236-4839.